Midival Punditz to release their fourth studio album | WhatsTheScene? 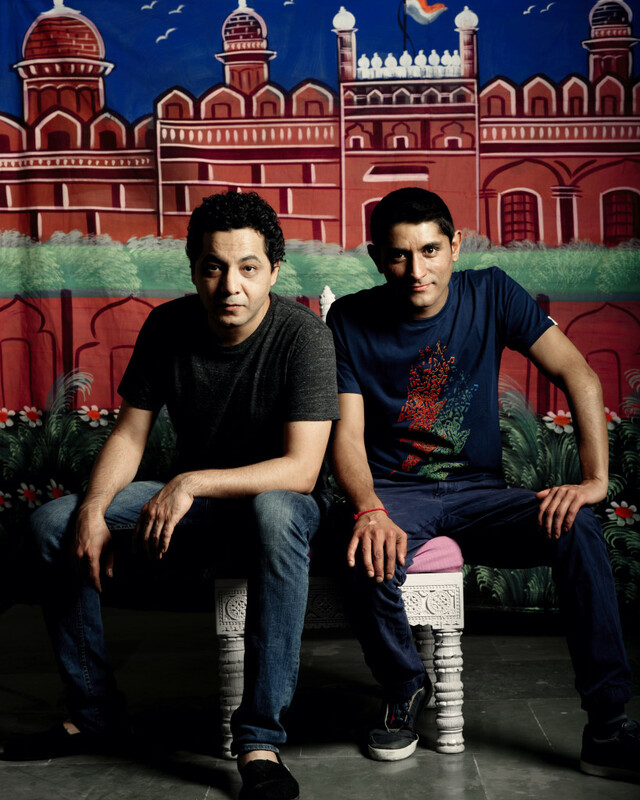 Delhi-based duo Midival Punditz are all set to release their fourth studio album titled Light this month, with a multi-city tour, which will see performances in Mumbai, Pune, Bengaluru, Hyderabad and Delhi. The album titled Light, is laden with rich folk influences and seeks to reinforce the signature Punditz feel, while taking the experience a notch higher. Over the span of their career, the duo has released 3 albums. In 2002 they released Midival Punditz, their debut album, their second album Midival Times was released in 2005 and their third release in 2009, Hello Hello earned them a spot on Amazon’s top picks for 2009. They recently won the best electronic track for ‘Twilight‘ featuring Kutle Khan at the recently held GIMA awards. This is their first performance based, concept-record with specially developed visuals to complement each song and promises to be a complete audio-visual treat for the audience. The album features a bouquet of musicians such as flautist Pt. Ajay Prasanna, Rajasthani folk stalwart Kutle Khan, Hindustani Classical singer Malini Awasthi, American Producer Todd Michaelsen, Papon, Baiju Dharmajan, Karan Sharma, Drummer Shardul Mehta and Karan Malik. In a rare feature, Light has Gaurav Raina singing alongside Michaelsen in the track titled ‘Don’t Let Go’.